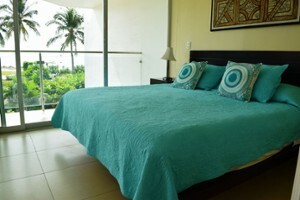 Find this incredible value resting on the gentle hillside above the sugar Beaches of.. 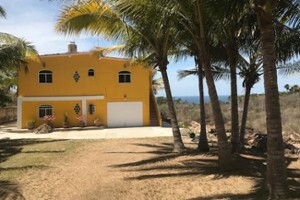 Exceptional 4 bedroom, 4 bath, beachfront condominium perfect for investment and/or ..
Casitas Rebeca is a 4-unit, turnkey investment property near all the action in Sayu.. 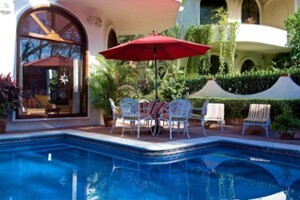 Spectacular Hillside five Bedroom Estate on the breast of the Mountain of Lomas de M..
“PRICE REDUCED! 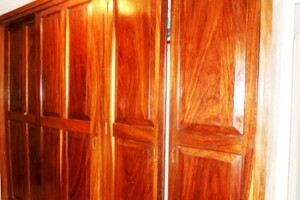 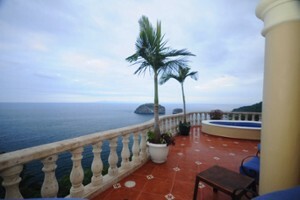 Sellers motivated.” CAPTIVATING, PRIVATE newly restored HORIZON.. 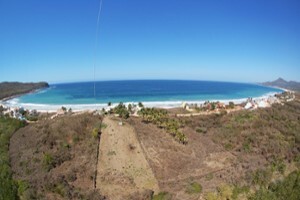 This is an amazing ocean view lot in Punta Negra Norte. 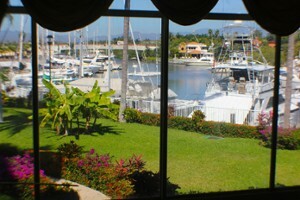 More than three-cuarters of ..
beautiful villa facing the private marina of Paradise Village, access to the social .. 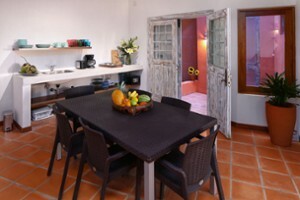 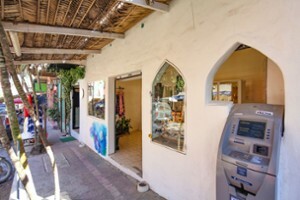 This is a rare opportunity to purchase an investment property in Sayulita’s covete.. 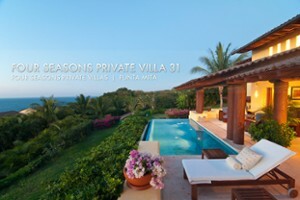 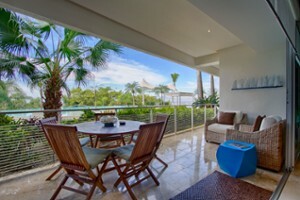 This Branded Four Seasons Private Villa offers spectacular year round sunset views, ..